Why get The Perfect Umbrella? Quality is our priority! Our umbrella is very strong and durable to withstand bad weather conditions and is guaranteed to keep you dry. This umbrella will truly last you years and is worth the one-time investment of having a high-quality product that will actually do the job when you need it most! 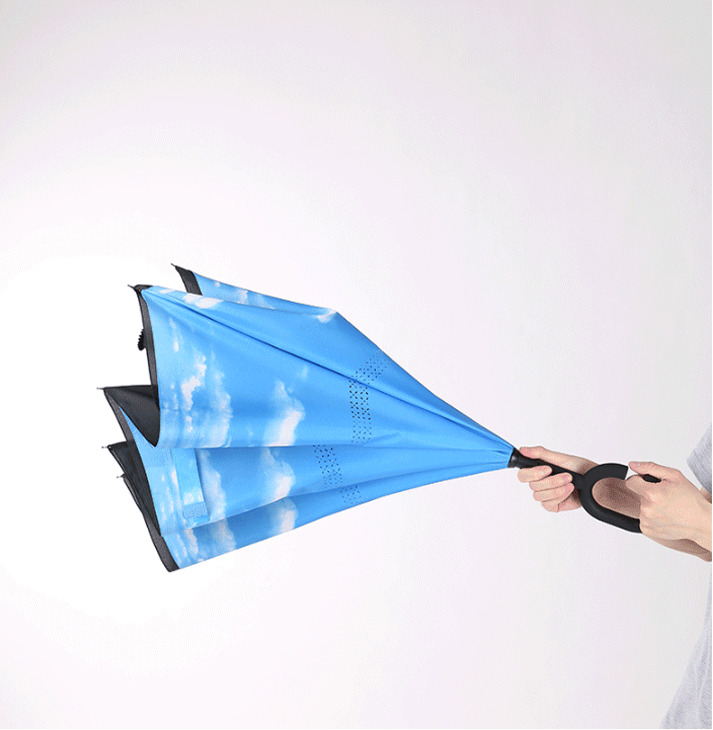 The BEAUTIFUL designs are printed on the umbrella with 300 pixels/inch and are high-quality images. Make winter easier and more enjoyable for you and your family by getting this perfect 🎄 Christmas 🎄 gift!